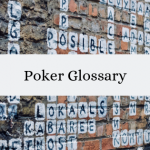 What do the chips in poker mean? 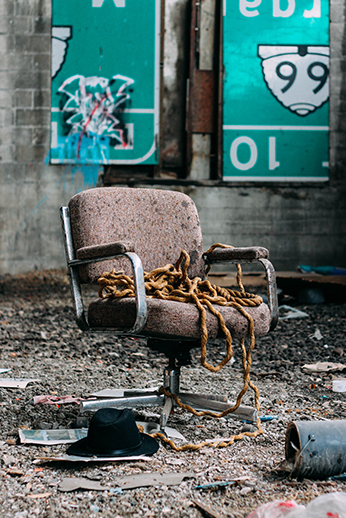 A game of poker could be long and tedious. 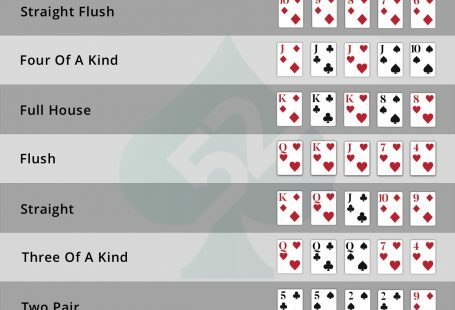 If you are going to sit in a live poker action for the first time, I suggest you learn a few live table tricks to feel comfortable. 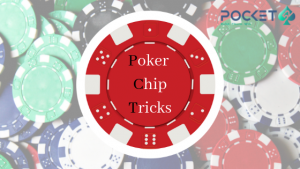 Get hold of some poker chip tricks. Not just that, the impression it gives to your opponents is that you are not new to this. 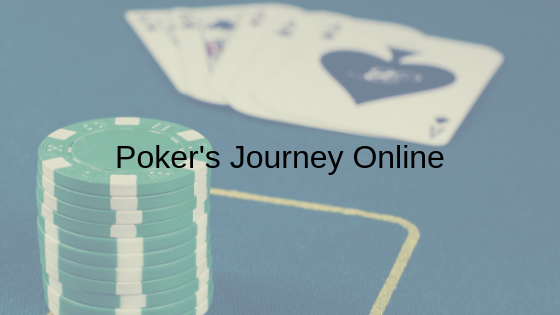 And believe me, it is very important while play poker game to not give away your status to your opponents. Your expressions will be prayed upon. In the beginning, any chip trick might look like a big deal. But once you get a hold of the’how’, it’s merely a subconscious secondary activity. It is not only cool but being a secondary activity it helps a poker player to maintain a consistent temperament and concentrate better. To begin you start in between your thumb and your index finger. So that when the chip goes over to the finger it hits the top of your finger right in between your one knuckle and your other knuckle. For once balance your chip on your finger in the middle of your knuckles. This will give you an idea about how the first step works. Once you balance it on your finger take an idea on how you’ll get there by sliding it from between your thumb and middle finger. Once it is on your index finger, use your mid finger to slide it up on the adjacent finger. Start with your thumb and your index finger. Then you kind of let go of the chip and the chip will fall. Your finger must be sufficiently away from another finger so that when you touch it you will be able to generate enough friction to flick the chip over and then again and then again. Now the last bit is a little tricky. It could be because a lot many people don’t have a lot of strength in their tiny finger. But because you are just squeezing the two, you do not need a lot of strength. Finally, your thumb comes from the underneath and catches the chip and you are ready for another round. The Next trick in line is the chip roll. Keep reading to stay cool! 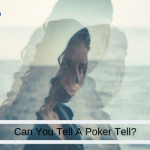 2 comments: On Chip Tricks: What You Need Other Than The Game to Make Your Live Poker Less Boring?